Eight million metric tons of plastic waste enters the ocean from the land each year and plastic straws are a major problem. It is used for a few minutes by our consumer society ends in the sea and oceans, and ‘live’ for several centuries! 500 million plastic straws are used every day in the US alone, and most of them end up in our oceans, polluting the water and harming marine life. 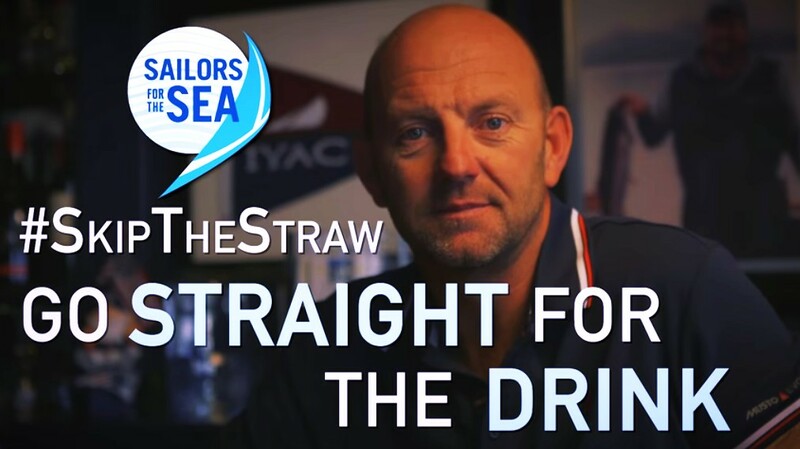 Boaters can stop this problem – #skipthestraw and go straight for the drink.